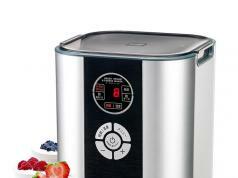 So you would like to make your own delicious yogurt? 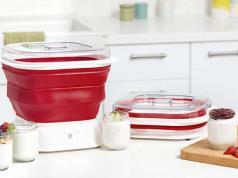 The MVPower Automatic Digital Yogurt Machine has you covered. 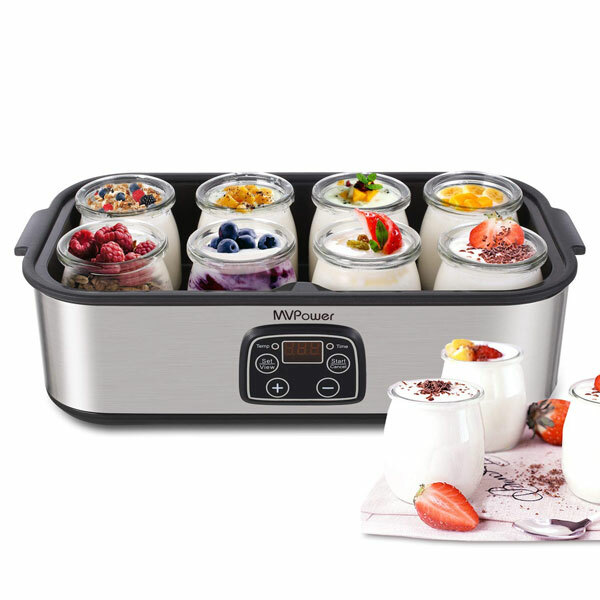 It comes with smart timing control and lets you use 8 jars to get 8 different flavors. 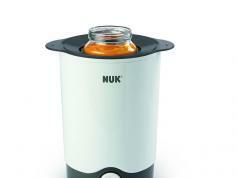 This yogurt maker has a temperature range of 68 to 131F. It has time setting up to 48 hours.